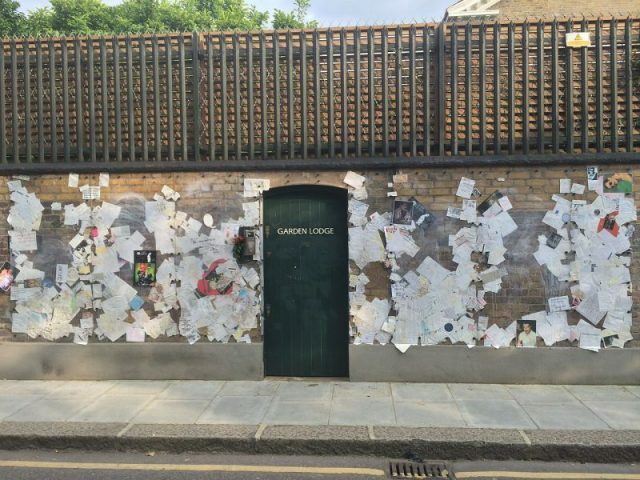 As the frontman of the ever-captivating rock ‘n’ roll band “Queen” and one of the most talented stage performers of all time, Freddie Mercury enjoyed his popularity and stardom yet kept his private life, well… private. He was a closed book during his lifetime when questioned about his sexuality, although it was widely speculated that he was gay or bisexual. 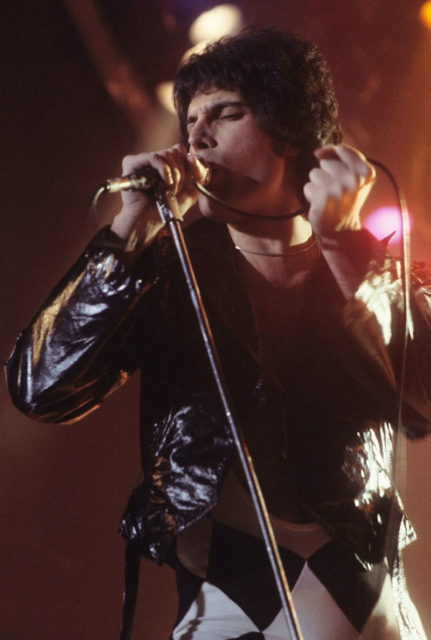 Mercury was diagnosed with Aids in 1987 but this was not publicly announced until the day before he died, in 1991. Those close to him have since openly discussed many aspects of Mercury’s life. Mercury’s partner Jim Hutton explained to Tim Teeman for The Times of London that they “were both naturally private” people. The tragic death of Mercury was a sad loss for the world which grieved for this rarely gifted, free-spirited musician. In the 1970s, the iconic music star was in a long-term relationship with a woman named Mary Austin with whom he lived for several years in London. 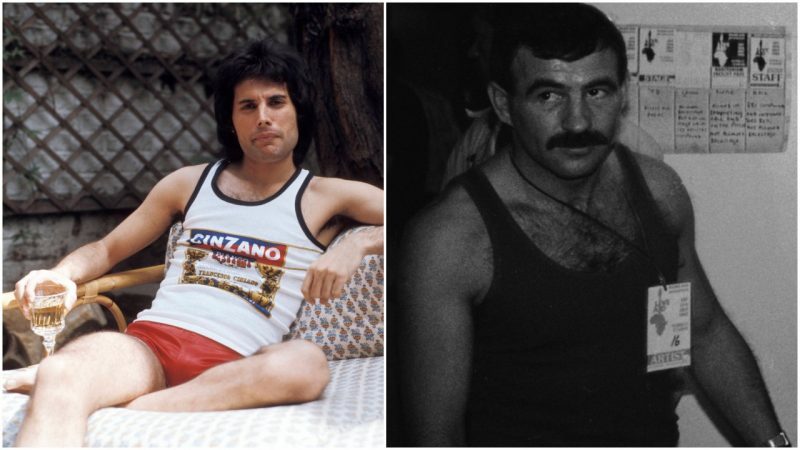 However, by the mid-1970s, Mercury questioned and delved into his sexuality and began seeing a man. In 1984, Jim Hutton and Mercury met in a club where Mercury made the first move by offering to buy him a drink. Hutton had another partner at the time, so he refused. About a year later they met again and Mercury decided to try his luck again. The date worked out pretty well, and the two quickly ended up in a passionate, romantic relationship. 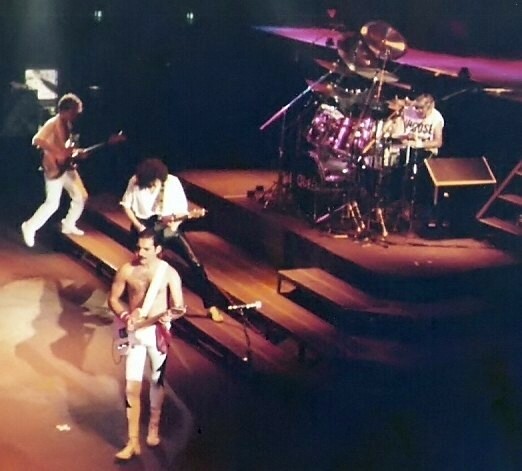 Reportedly, when they first met, Hutton wasn’t aware of who Mercury was, even when Freddie told him his name and occupation, Hutton remained indifferent. Hutton was a hairdresser and, at the time, he worked at the Savoy Hotel. After a couple of years of dating, Hutton moved into Mercury’s home known as the “Garden Lodge” but still retained his home in Sutton, Surrey. He left his job at the Savoy and worked as a gardener in Mercury’s residence. Despite being always surrounded by the jet-set friends and acquaintances of Freddie, Hutton never accepted that lifestyle and preferred to stay away from it. The very last romantic words spoken. 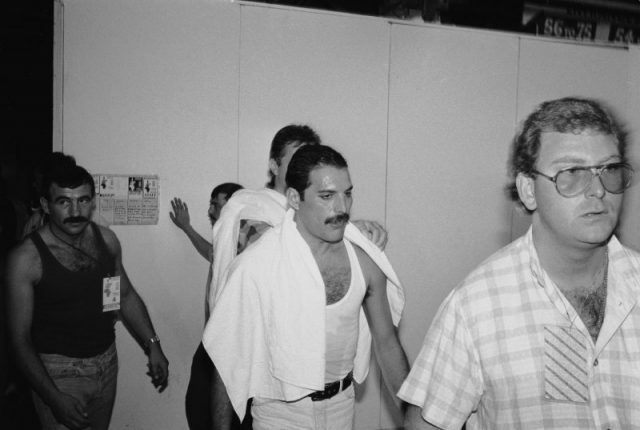 From 1985 until Mercury’s death in 1991, Hutton was Mercury’s dearest and the closest person who was recognized as such and much respected by Freddie’s closest friends and colleagues. 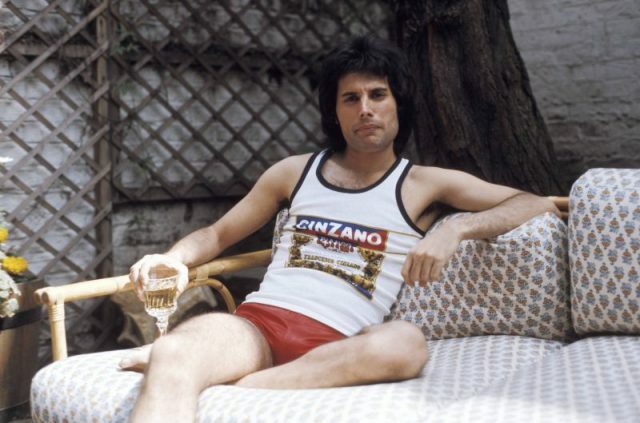 Though Mercury avoided talking about and revealing details of his private life, Hutton opened his heart to the public and shared his impressions and photographs of his life with Freddie in his memoir titled Mercury and Me, published in 1994. This work showcases the romance and warm-hearted relationship of the couple, presenting images of their everyday life and the special moments during the years spent together. 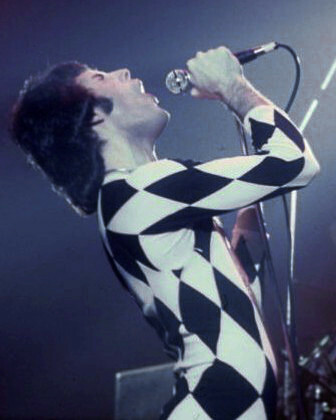 Inside the book, Hutton revealed some anecdotes and vivid stories of Mercury’s life, depicting an accurate and honest portrait of the legendary musician’s rise an fall. During the final days of his life, Hutton took care of Mercury and was even present when he passed away. Just like Mercury, Hutton was diagnosed with HIV but died due to a smoking-related illness in 2010.